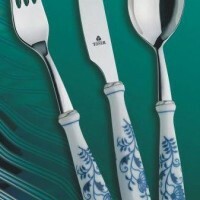 Children's cutlery becomes one of the first practical personal things of small children. 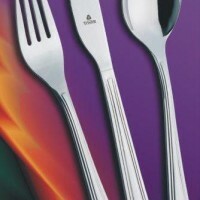 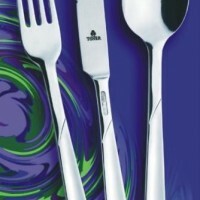 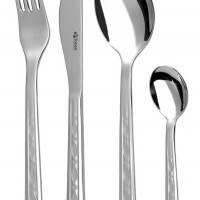 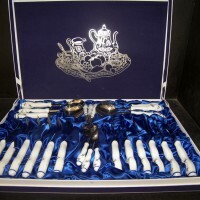 Cutlery is available in four-piece sets in a gift wrap. 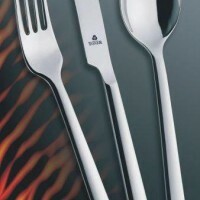 Children's cutlery is adapted to your users proportionally and by weight. 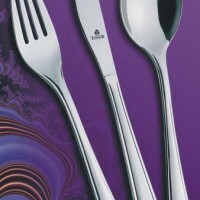 Of course, 100% stainless steel. 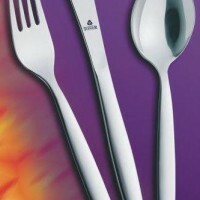 The Cutlery Toner is suitable for dishwasher washing. 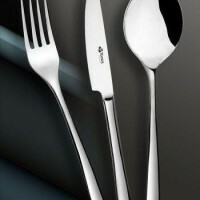 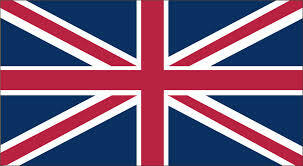 It is recommended that the cutlery should be removed from the dishwasher immediately after taking it. 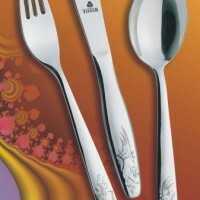 Toner CUTLERY PIPI 6043 4pcs. 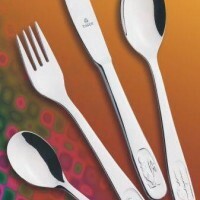 Toner CUTLERY BABY 6008 4pcs.